Today's selection -- from The House of the Dead by Daniel Beer. 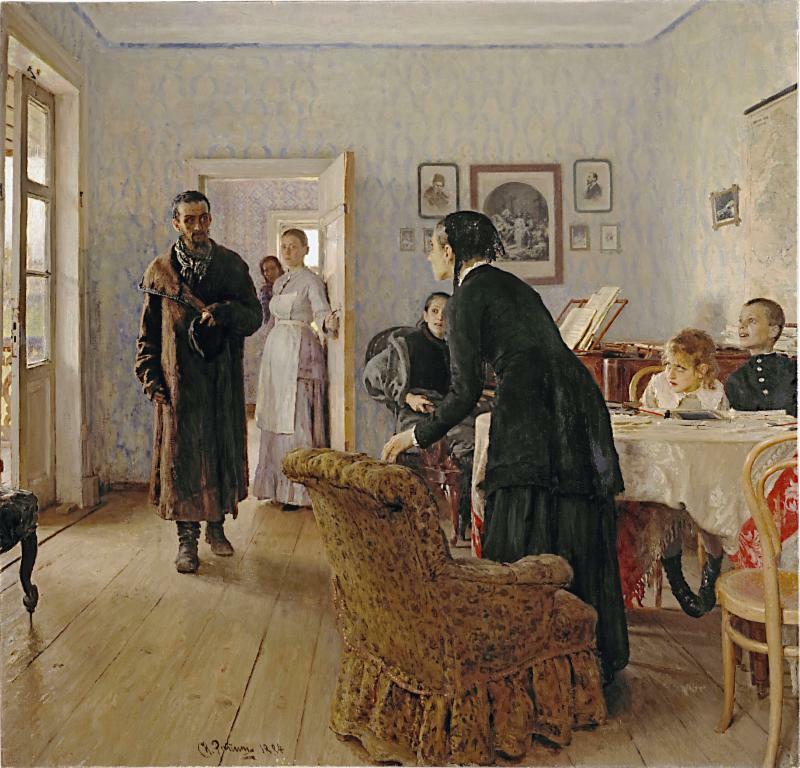 During the nineteenth century, the Russian tsars exiled over one million people -- many of whom were political dissidents -- to its prisons in Siberia. Those exiles helped foment the revolution that overthrew the tsars in 1917. "Their dreams of impending revolution, undiluted by the compromises of practical politics, filled the yawning Siberian skies. Siberia had become a gigantic laboratory of revolution and exile, a rite of passage for the men and women who would one day rule Russia. When revolution finally erupted in 1905, these exiled radicals transformed Siberia's towns and villages into crucibles of violent strug­gle against the autocracy. Scaffolds were erected in the courtyards of prisons while, beyond their walls, warders were assassinated in the streets. No longer a quarantine against the contagions of revolution, Siberia had become a source of the infection. "The American journalist and explorer George Kennan ... received permission [in the late 1880s] from the Ministry of the Interior to travel unimpeded throughout Siberia and to report on what he found. What he discov­ered were thousands of men and women who were not, he argued, deranged and dangerous radicals, but rather martyrs to the cause of freedom. Across the world, Siberia was fast becoming a byword for the despotism of the tsars."